Do you find you easily regain the weight you lost? 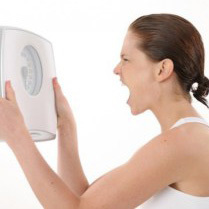 Do you want to get to the root cause of why you can’t lose weight? In my practice, people have lost thousands of pounds. They came to me demoralized from failed weight loss attempts and I was their last hope. They lost weight and kept it off using the HCG diet. The HCG diet has been bashed in the media and the literature, however it has been offered to many online using drops that don’t have the strength to do anything. When going to a medically supervised weight loss program using genuine, pharmaceutical grade HCG injections, weight loss is quick. The weight that is lost is mostly fat. Muscle is preserved. Muscle burns calories and you won’t regain the weight if you are mindful of what you eat. Going to a physician weight loss program that uses HCG injections has advantages. When medically supervised, HCG is safe and the injections are the most effective. Physicians can also test genetic and metabolic markers that can tell you why you gain weight. When you tailor your diet and supplements to address your unique issues, you can correct the underlying cause. 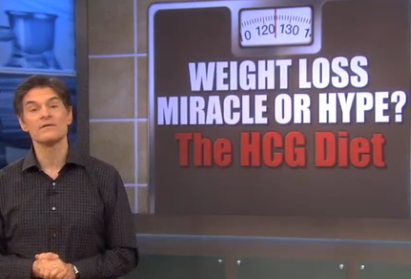 Dr. Oz examined data and agrees that using HCG injections (HCG diet) in a medically supervised weight loss program is safe and effective and preserves muscle mass. Learn more by reading my blogs and become a big loser by scheduling a consultation. If you’d like to know more about HCG diet NJ, contact my office today. You can also participate in other programs and events at www.vibranceforlife.com where I share knowledge and resources so you can function at your peak and look and feel your best.